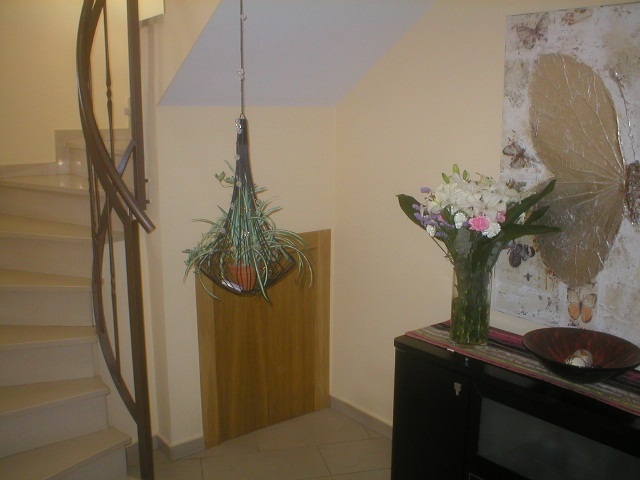 As you walk into the property you enter a light and bright and very well presented lounge/diner which benefits from air conditioning which heats as well as cools. 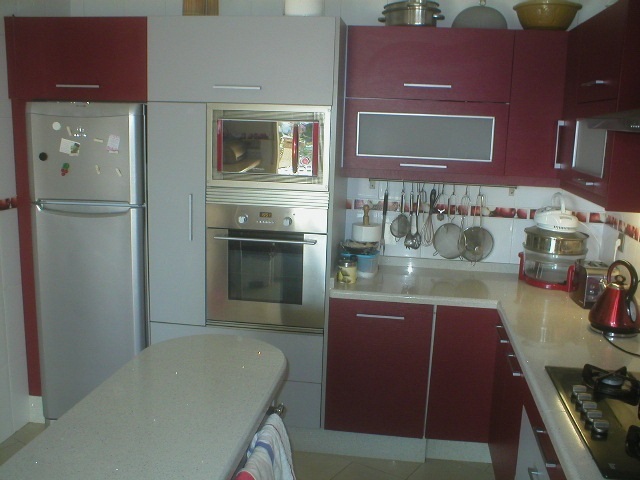 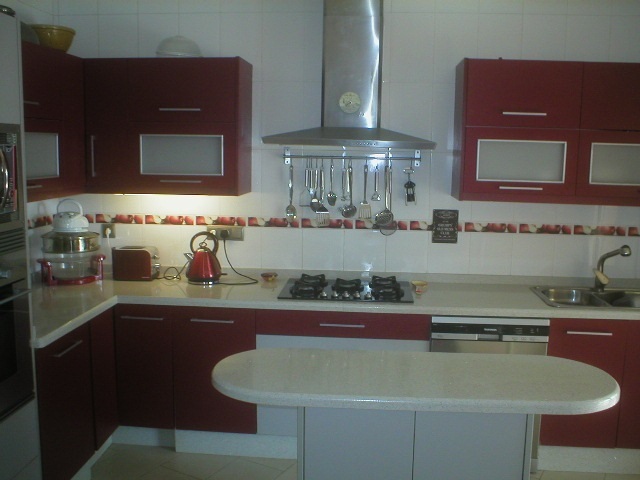 The kitchen is very well equipped and has modern fixtures and fittings throughout. 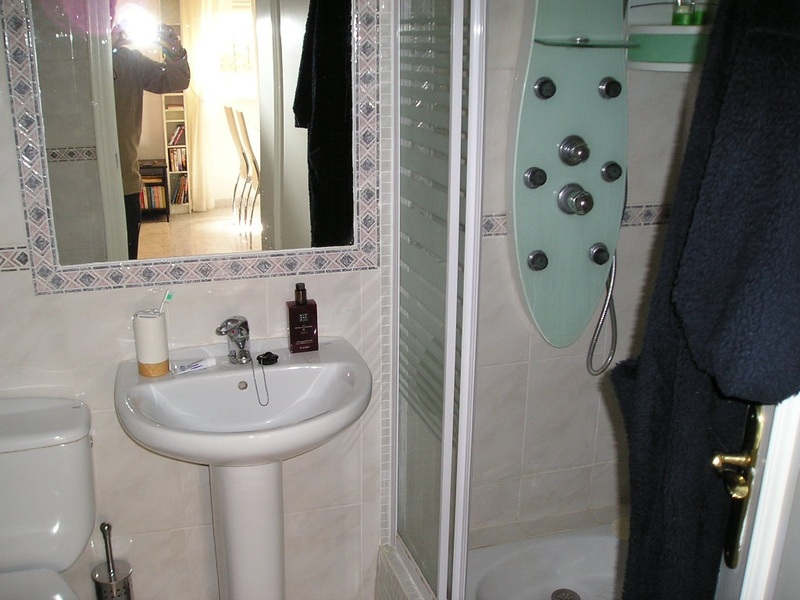 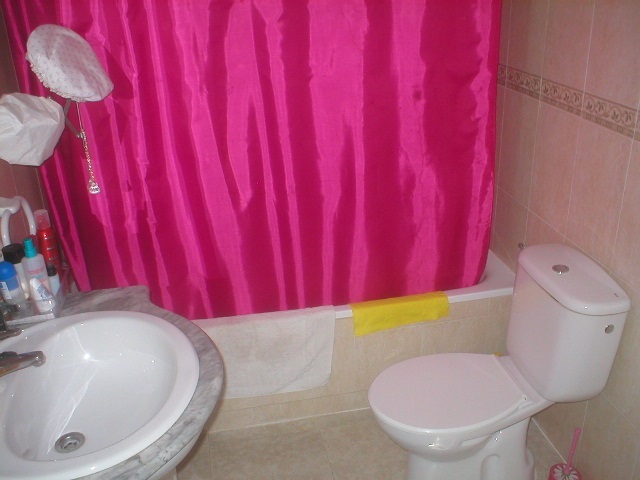 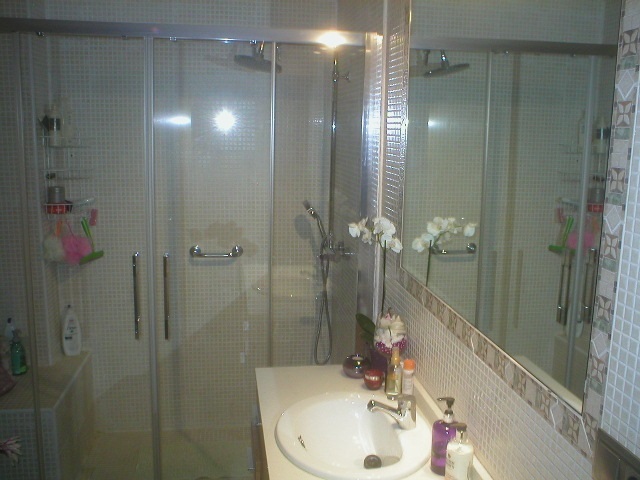 There are two double sized bedrooms and a bathroom which has a modern power shower installed. 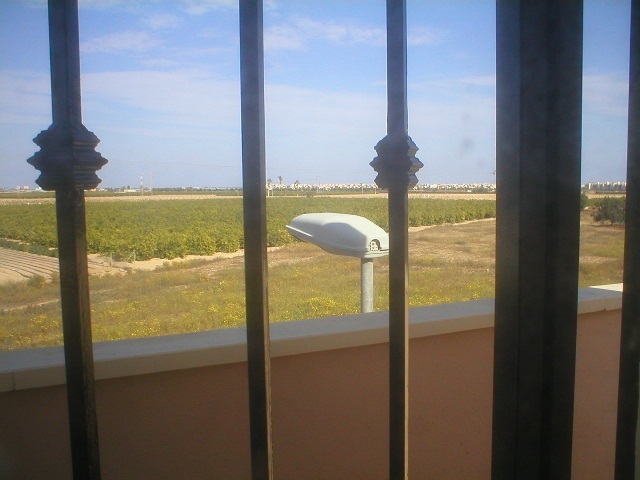 UK television and WiFi are not a problem in this area. 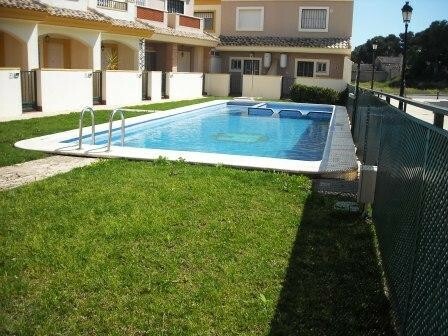 There is no swimming pool so no community charges apply to this bungalow. 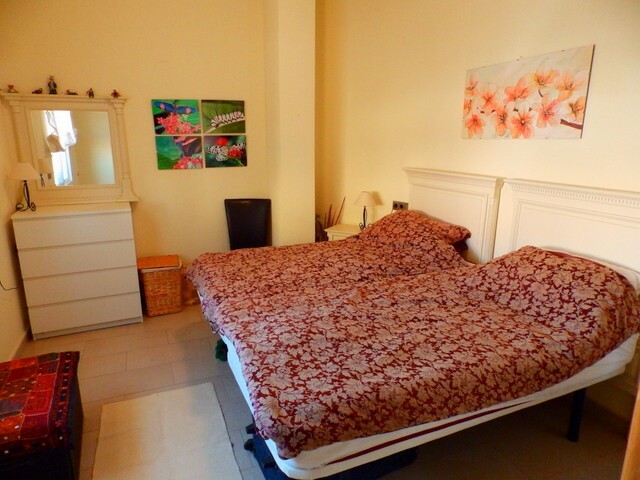 This is a lovely property at an amazing price so early viewing is highly recommended. 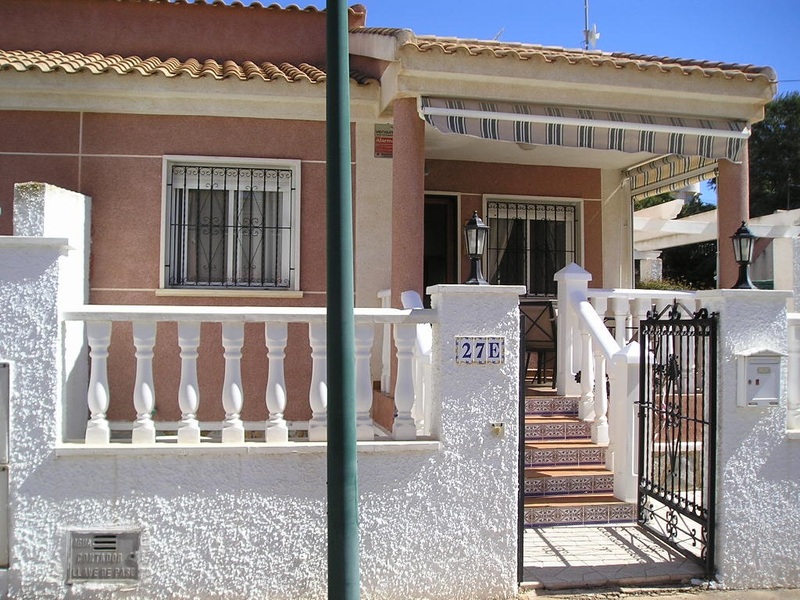 A lovely detached 2/3 bedroom villa right opposite Bars, Pharmacy, Restaurants, Supermarket etc. 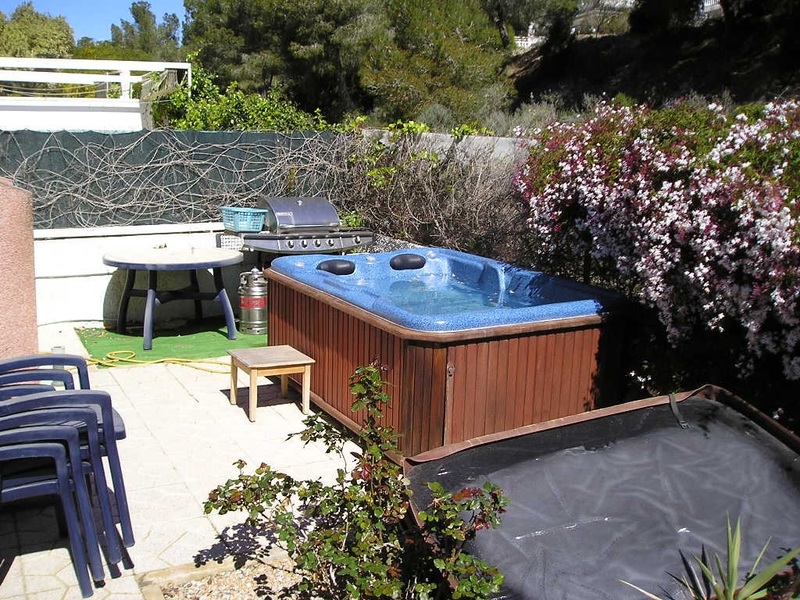 The property benefits from off road parking and a fully landscaped garden with a Hot Tub in the back. 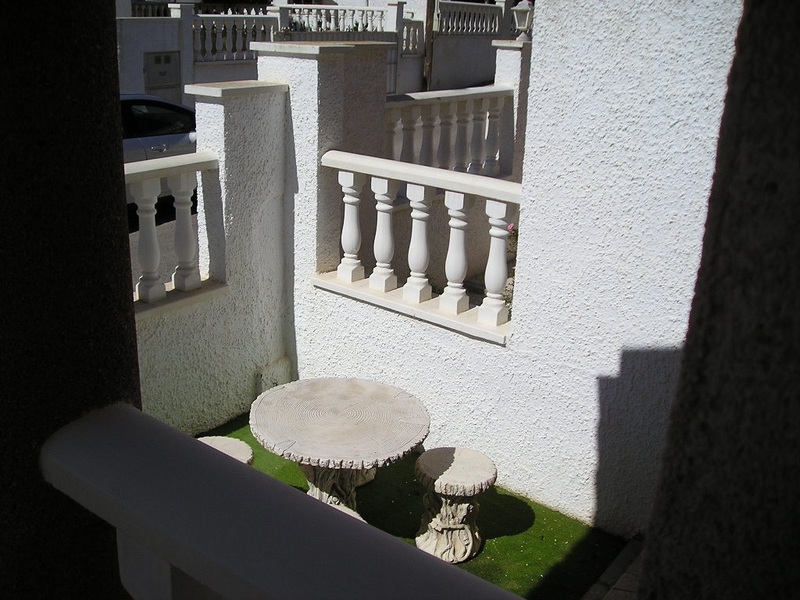 Upstairs the rooftop solarium has great views right down to the Mediterranean. 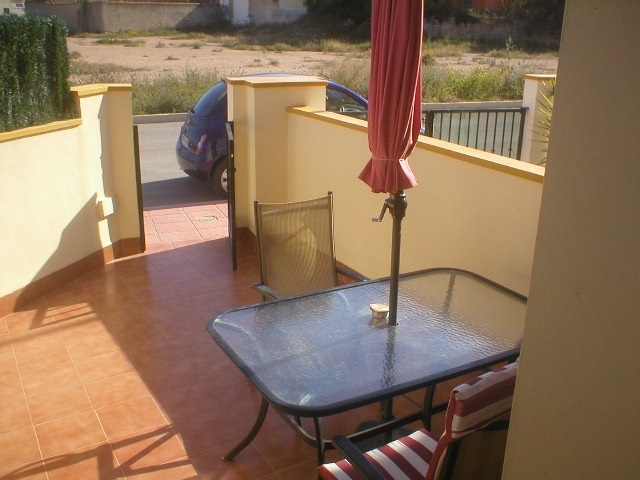 Outside the front door is a covered terrace patio area with table and chairs for Al Fresco dining. 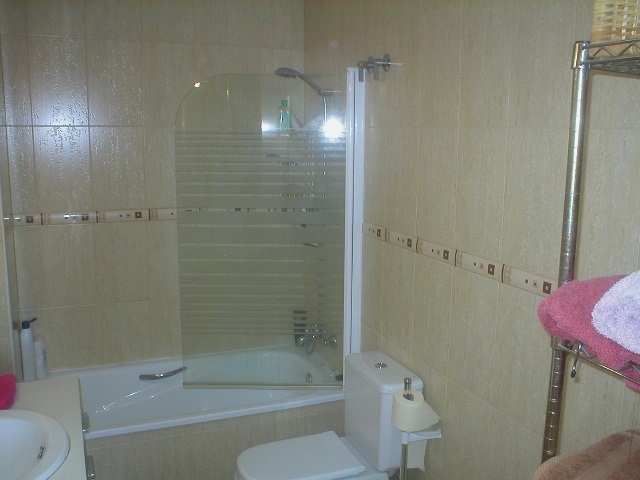 All the inside rooms are on one level so the property is ideal for anyone with mobility problems. 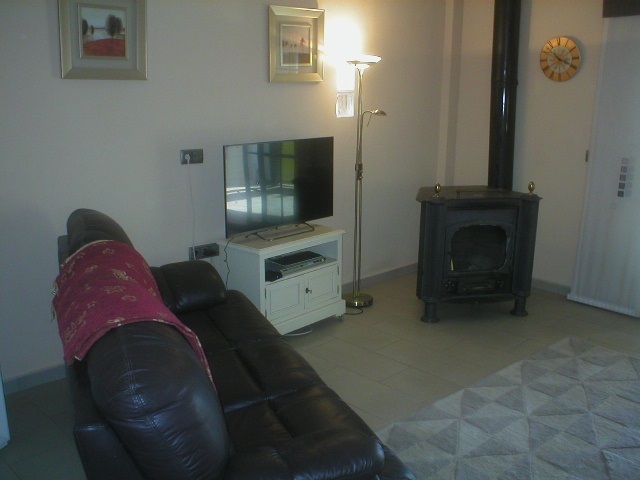 Through the front door you enter a light and airy lounge which has air conditioning and an electric fire in the hearth, UK television is already installed and internet can be set up very easily with the suppliers offices just over the road. 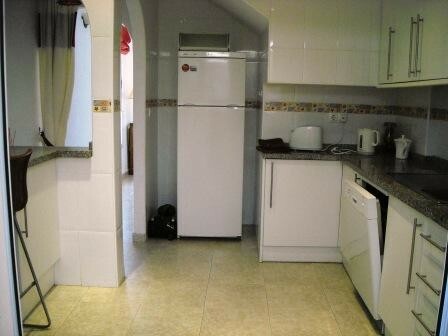 The kitchen has an oven, hob, 50/50 fridge freezer, washing machine and electric water boiler. 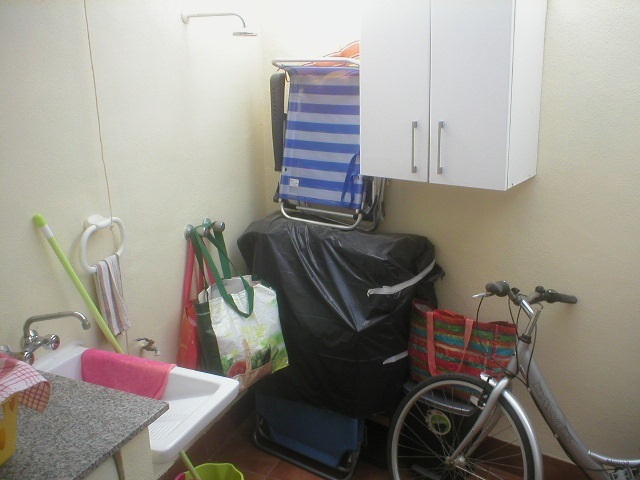 There are 2 bathrooms one with a walk in shower and the other with bath and overhead shower, both have toilets, wash basins and one even has a bidet. 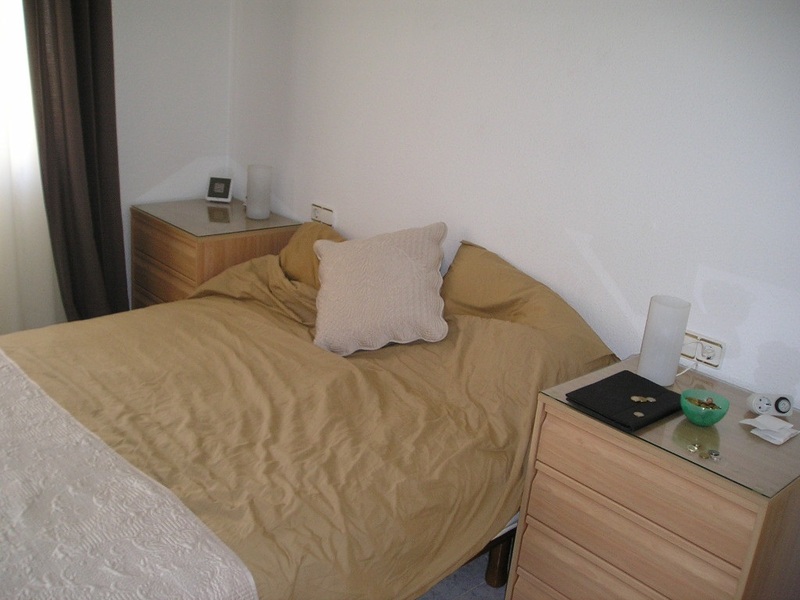 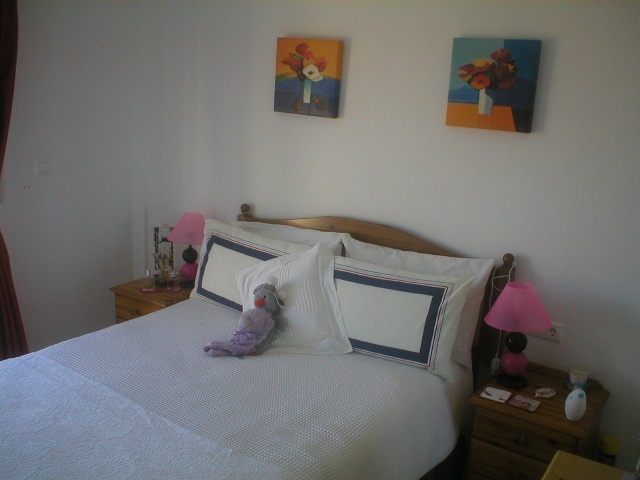 The main bedroom has a double bed, ceiling fans and fitted wardrobes. 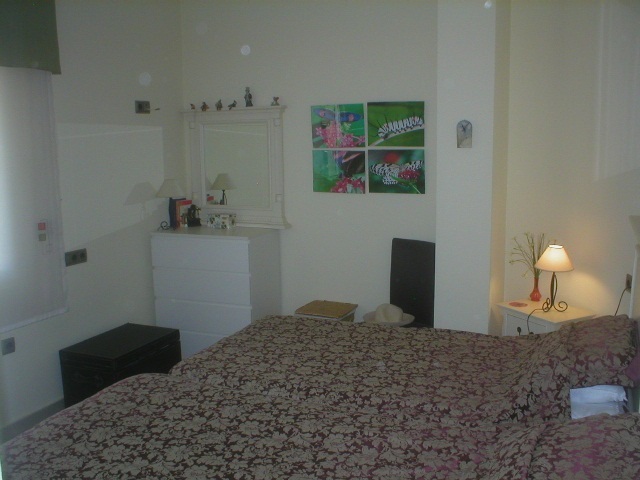 The second bedroom has 2 single beds and fitted wardrobes. 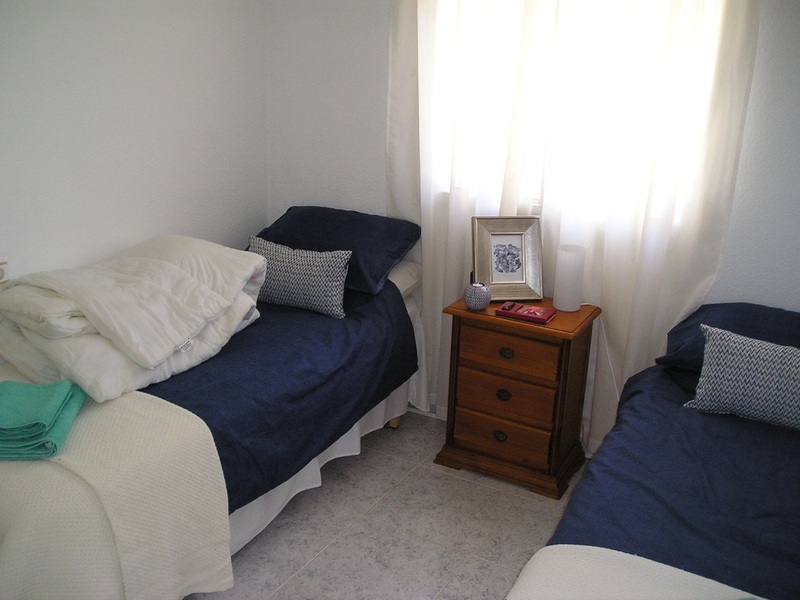 The third bedroom is currently being used as a dining room but would take a double bed and again has fitted wardrobe storage. 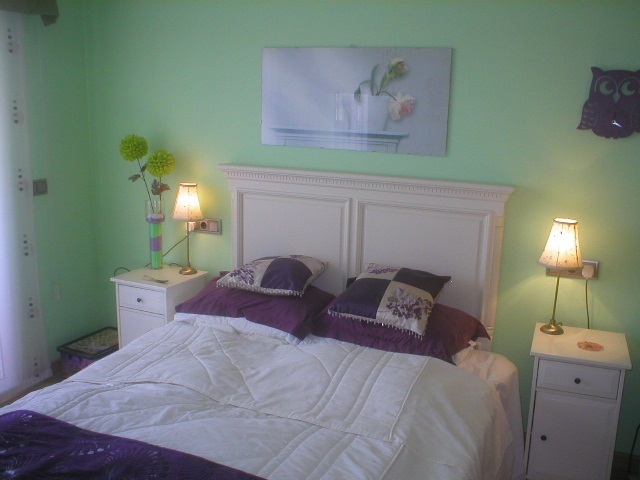 The whole Villa is in superb decorative order and there is a communal pool for your use. 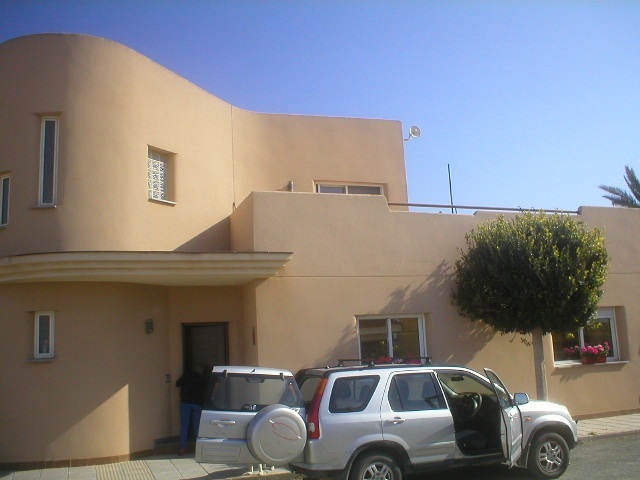 This is a fantastic Villa at a good price. 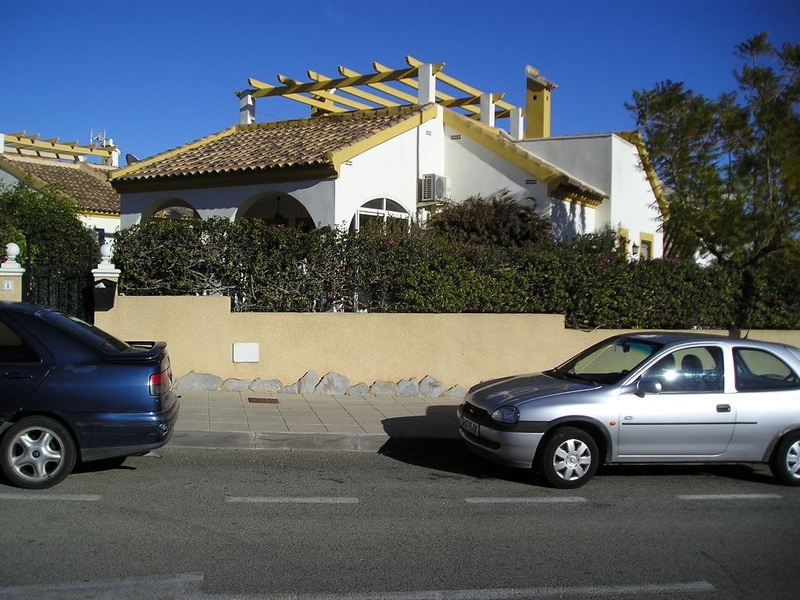 Only a few minutes drive from Pinar de Campoverde is the Spanish town of Pilar de la Horadada which has a wide variety of shops, supermarkets, bars, restaurants, banks etc. 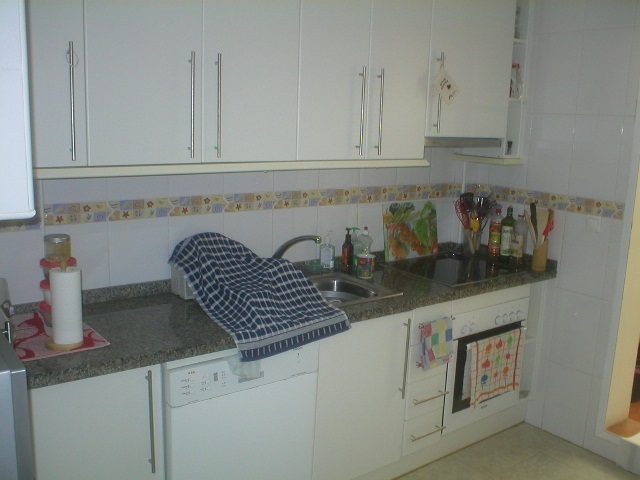 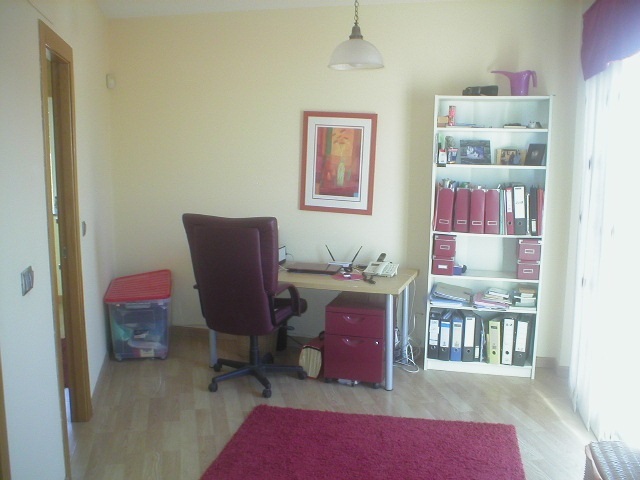 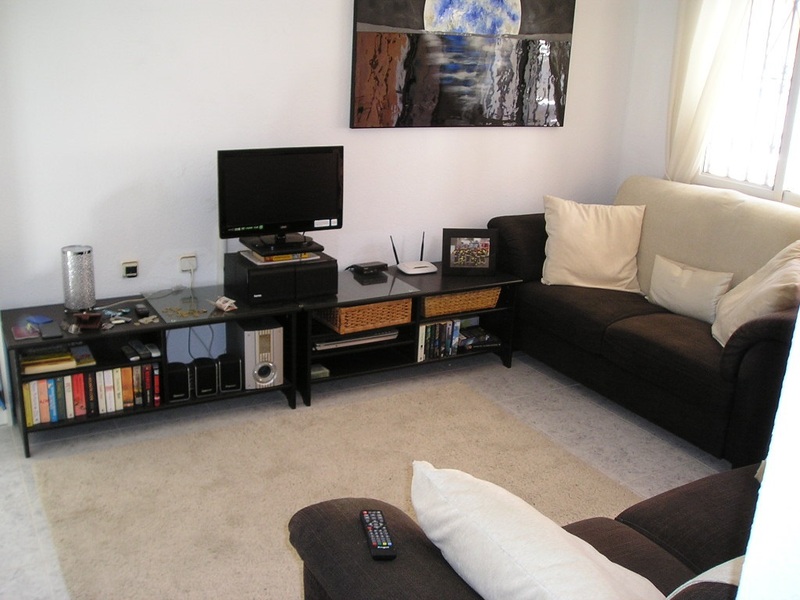 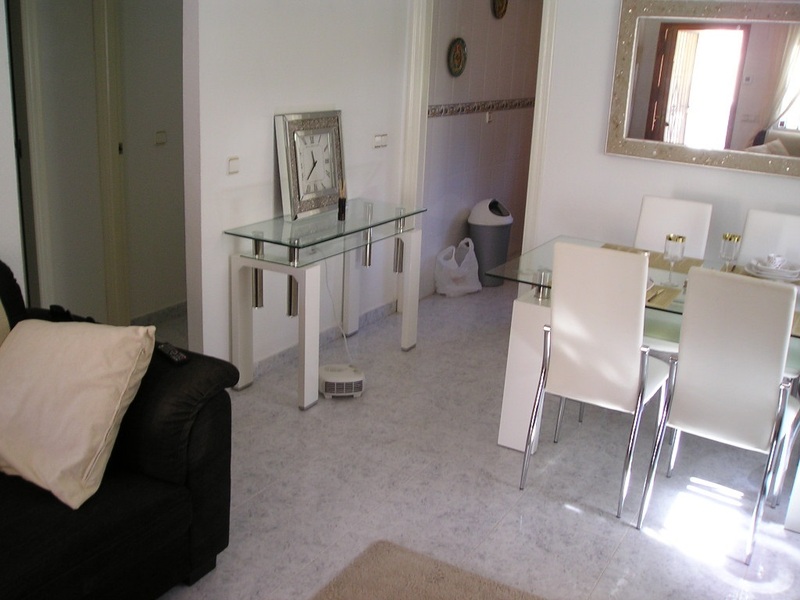 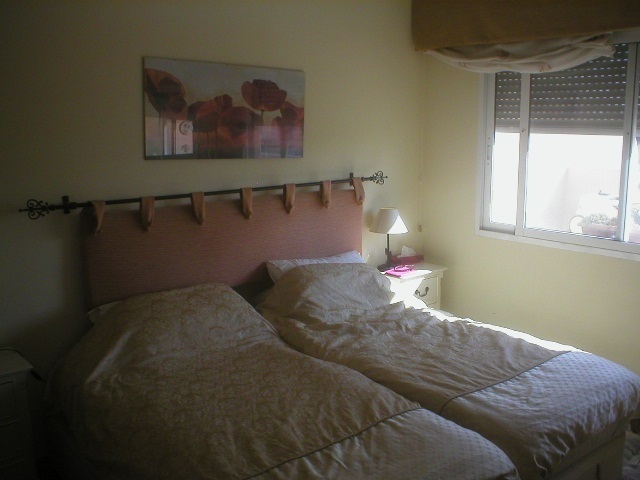 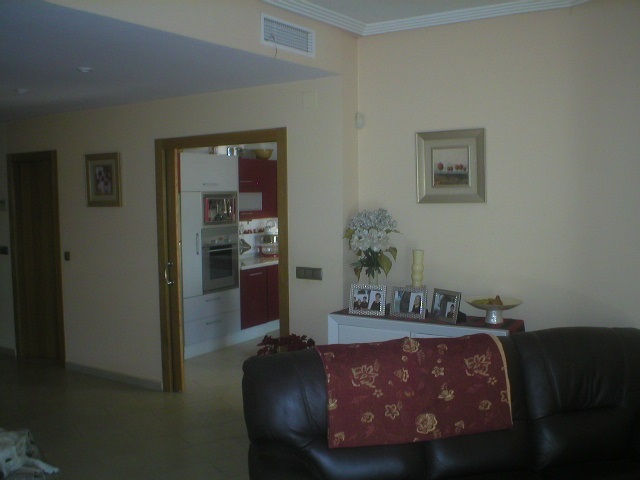 The property is approximately 25 minutes by car from San Javier (Murcia) airport. 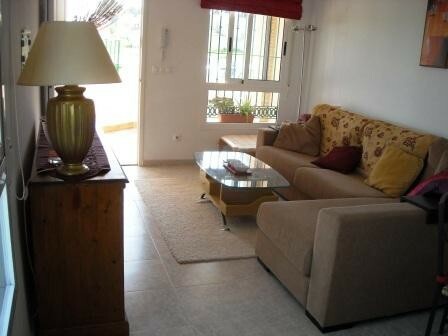 We have many more properties for sale on the Costa Calida, Murcia in Spain. 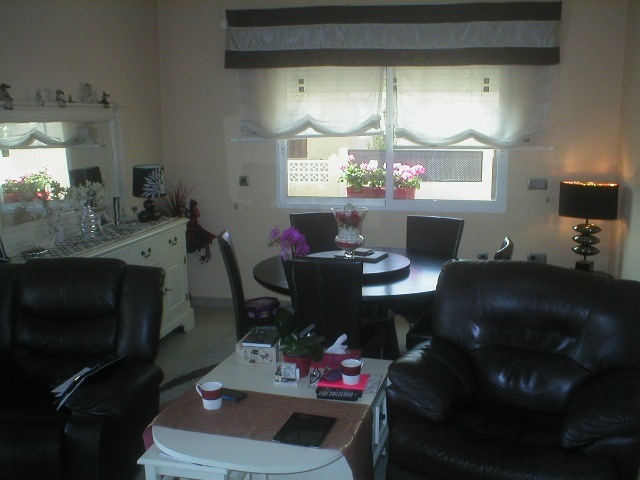 DOLORES DE PACHECO nr Los Alcazares, Mar Menor Murcia 2 bedroom corner townhouse property for sale. 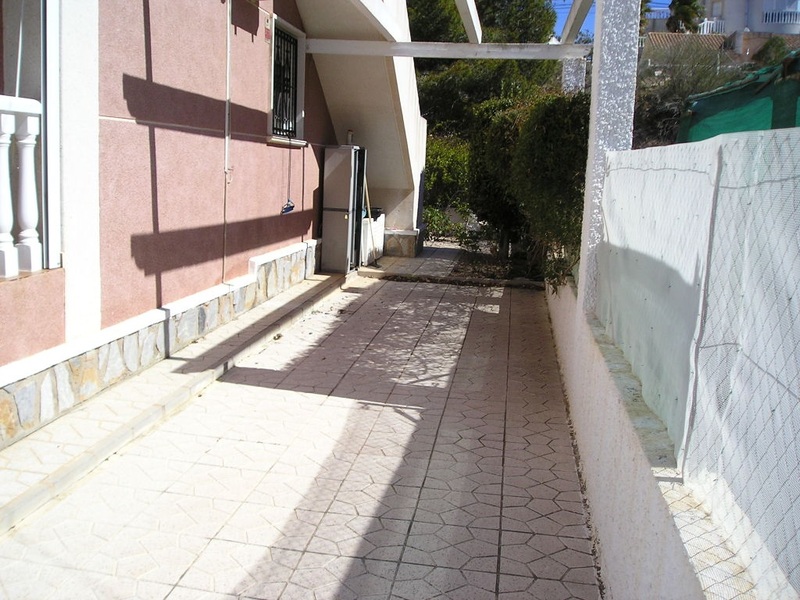 THIS PROPERTY HAS CENTLY BEEN REDUCED IN PRICE. 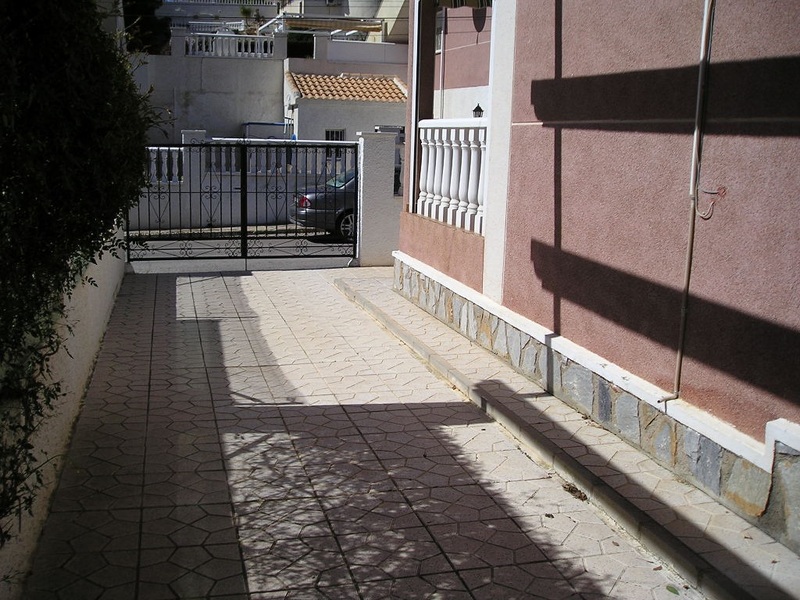 A light and airy SOUTH FACING 2 Bed end of terrace townhouse located in the authentic Spanish village of Dolores de Pacheco which is just a 5 min drive from Los Alcázares with all its beaches and shops etc and 10 mins from Murcia/San Javier airport. 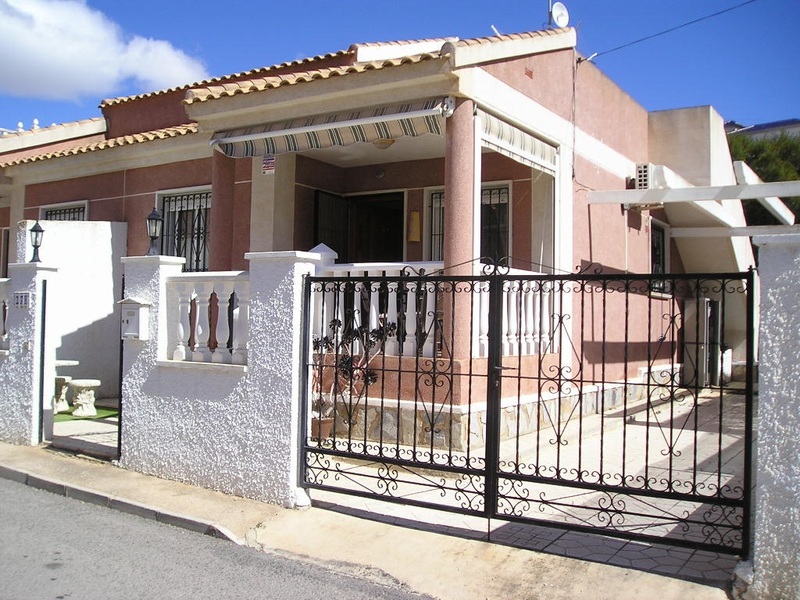 Reduced from €140,000 to €96,000. 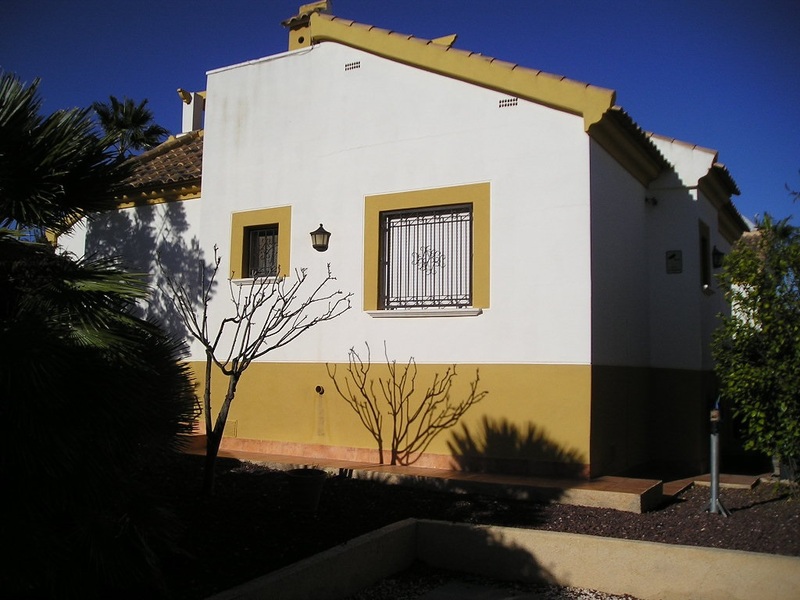 This spacious, very well presented SOUTH FACING 2 Bedroom, 1 bathroom semi-detached townhouse is located in the delightful village of Dolores de Pacheco which is just a few kilometres from Los Alcázares and only 10 minutes from Murcia/San Javier airport. 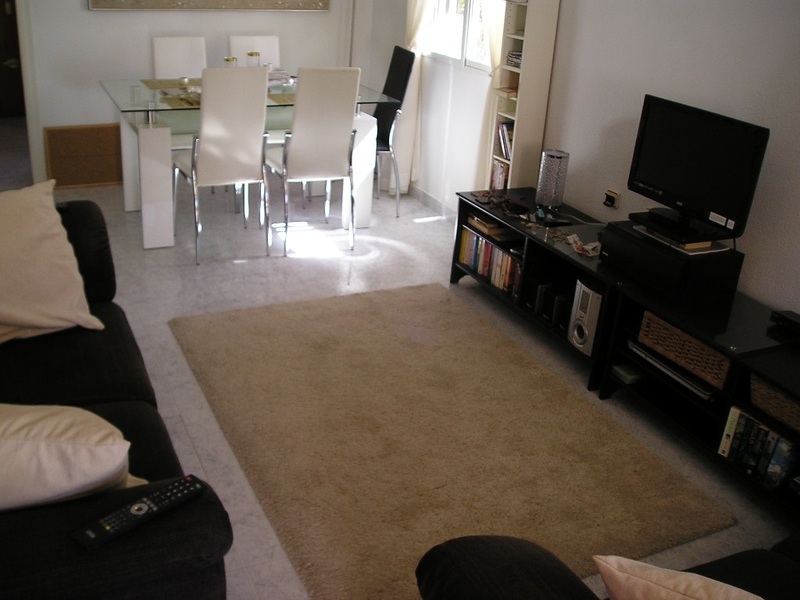 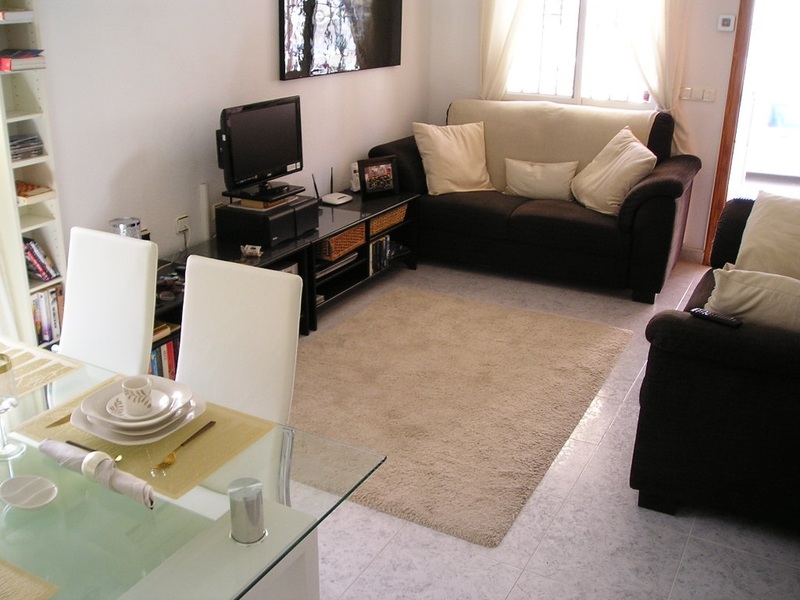 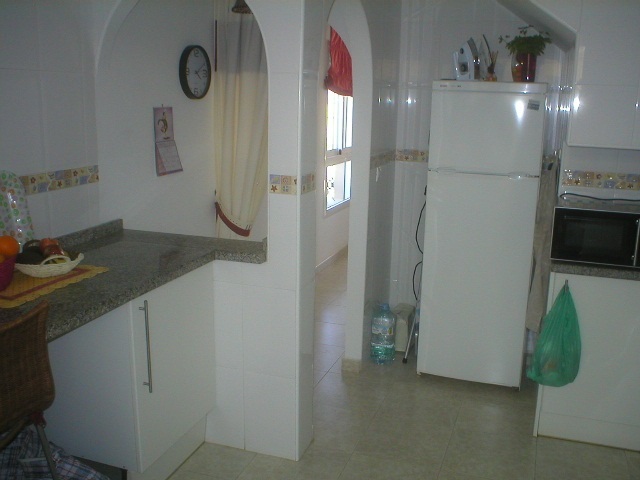 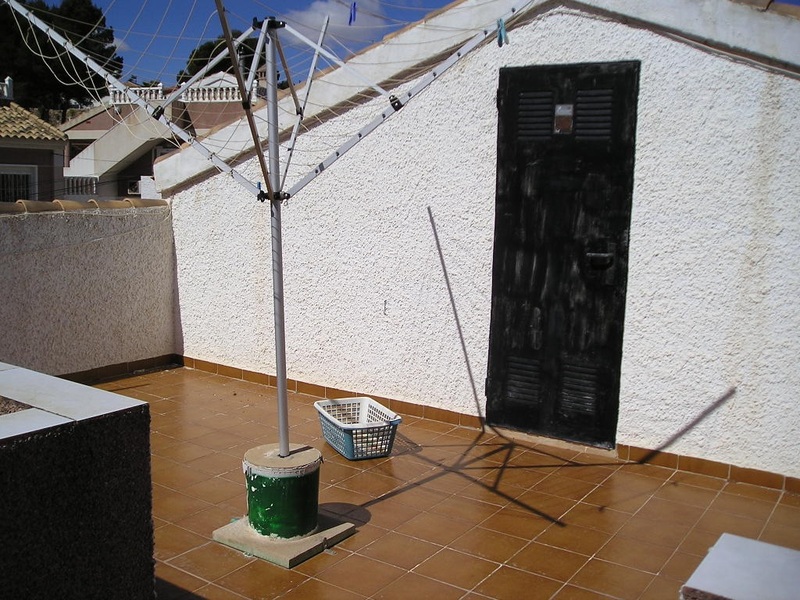 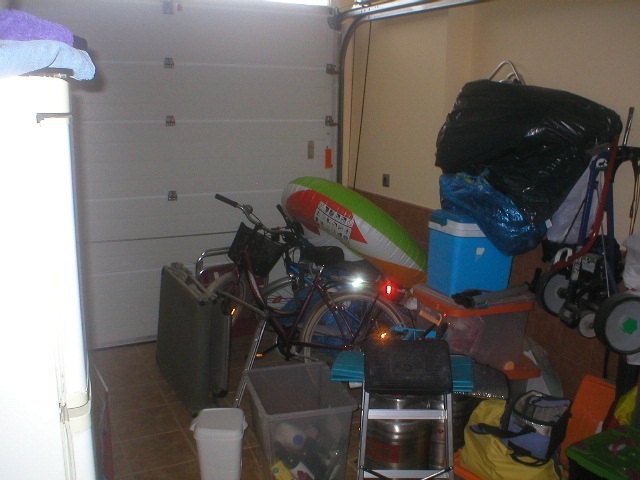 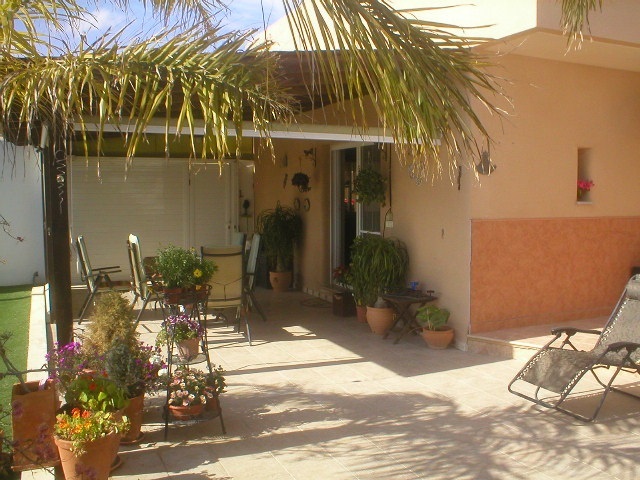 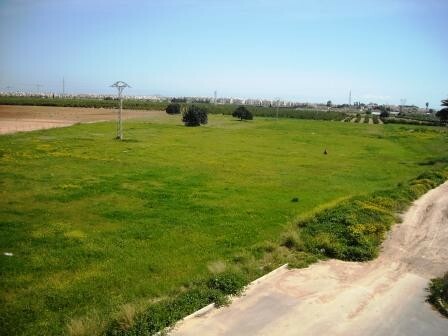 This is a property very near the Costa Calida, Murcia Spain for sale at a realistic price. 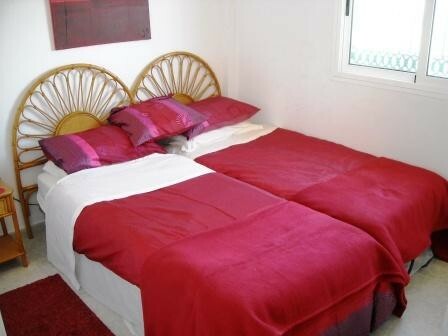 The holiday rental potential is very good indeed. 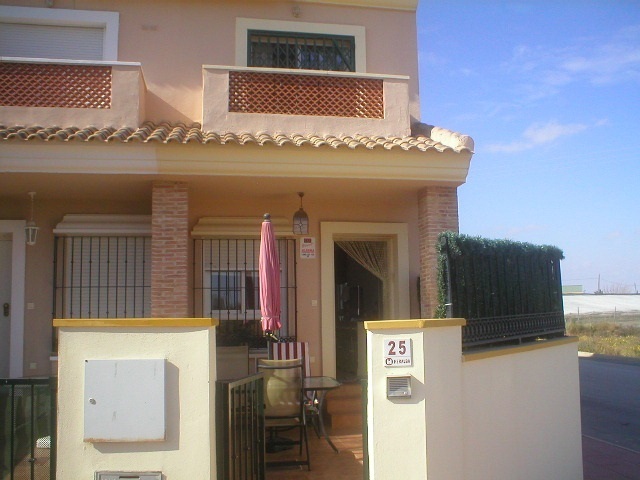 We have many more properties for sale on the Costa Calida, Murcia in Spain. 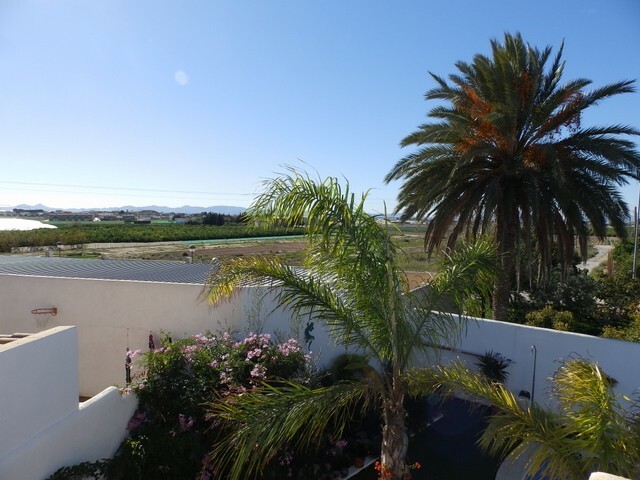 This really is a quality 3/4 bedroom, 2 bathroom SOUTH FACING corner plot villa and is located in a country location on the outskirts of the small village of Dolores de Pacheco which is near Los Alcazares and San Javier. 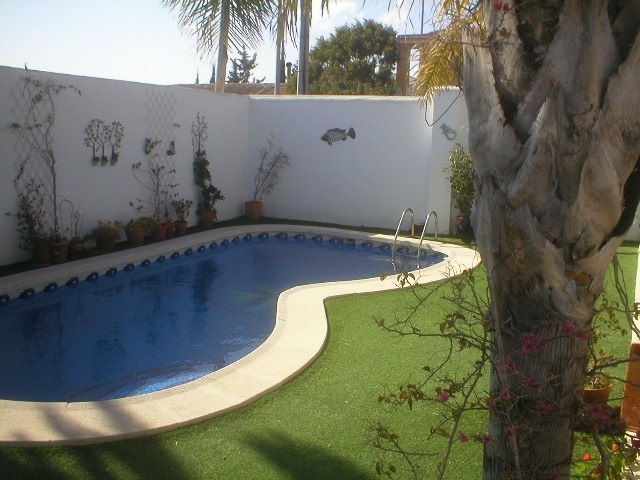 Only a 10 min drive from Murcia airport. 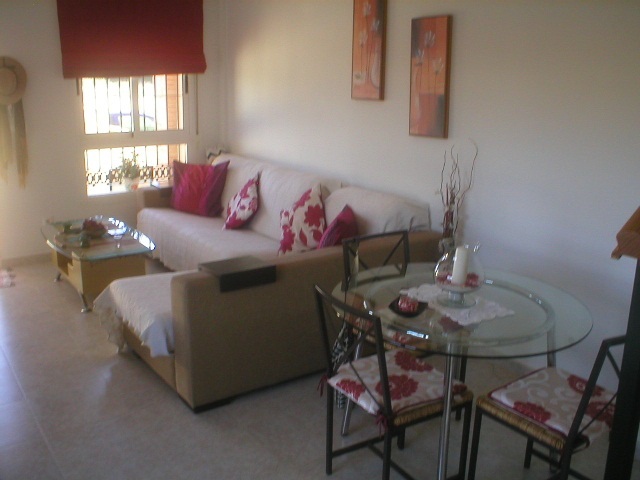 The property is beautifully furnished. 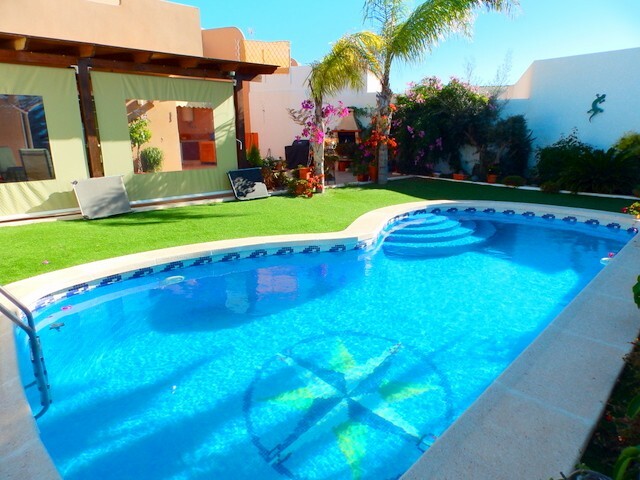 Stunning villa with fabulous outside areas and swimming pool. 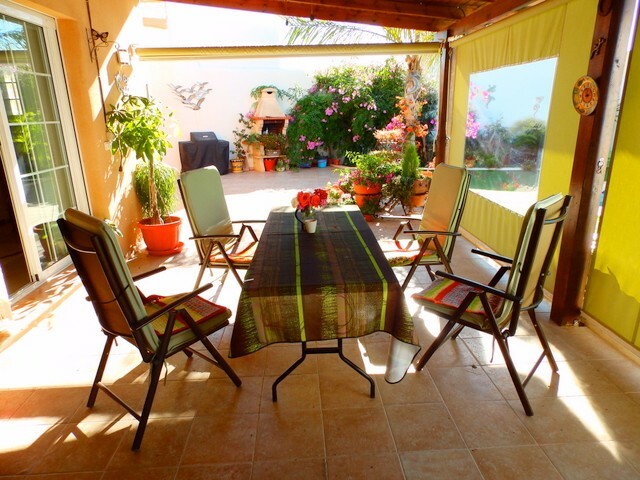 This stunning 3 bedroom, 2 bathroom link detached villa is located in a rural setting on the outskirts of the small village of Dolores de Pacheco between Los Alcazares and San Javier. 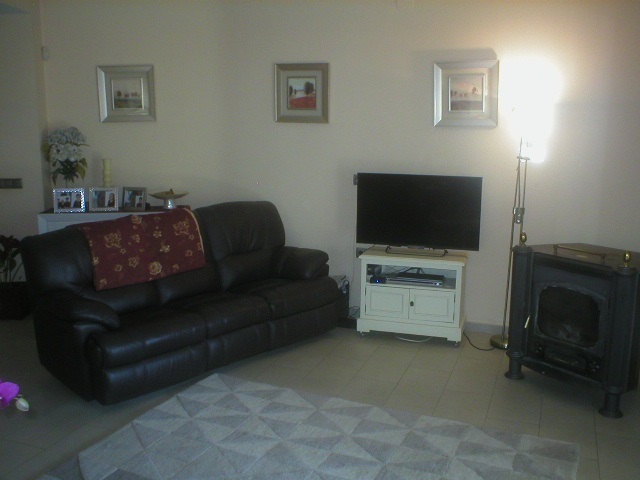 Situated on a corner plot of a small hamlet this property comprises of an entrance hall, large lounge/diner with log burner and patio doors on to the pool terrace, an independent kitchen with patio doors leading to the summer kitchen, a double bedroom, a bathroom and a garage on the ground level. 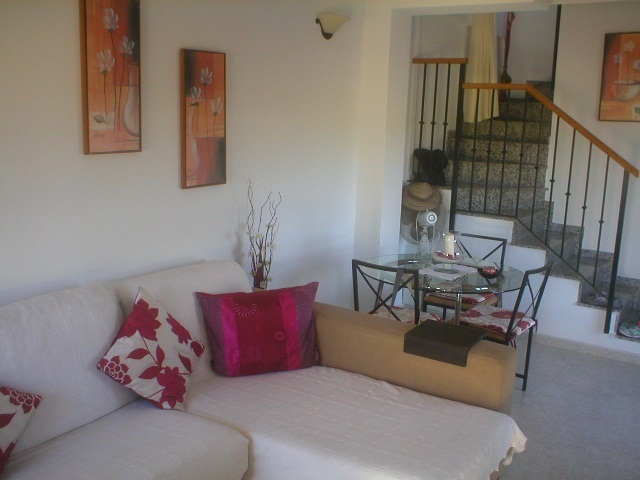 Upstairs there is a family bathroom, two double bedrooms and an office with patio doors on to the solarium with sea and country views. 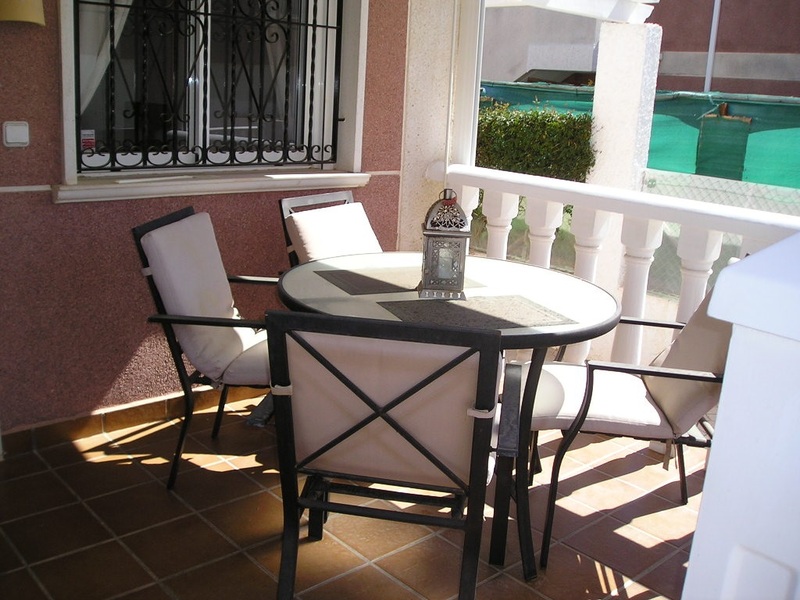 Outside there is a large terrace, summer kitchen and a private swimming pool. 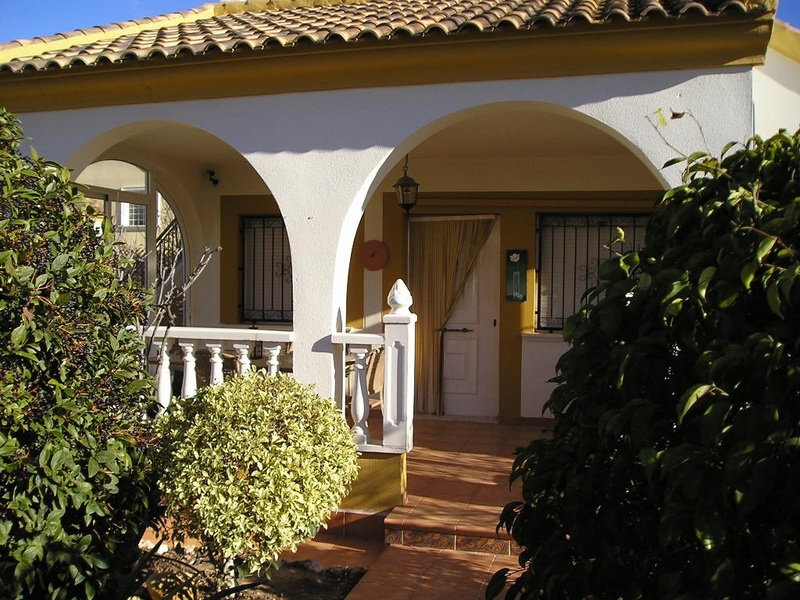 The lovely little village of Dolores de Pacheco is a few mins walk away and has bars, restaurant, shops and banks etc. 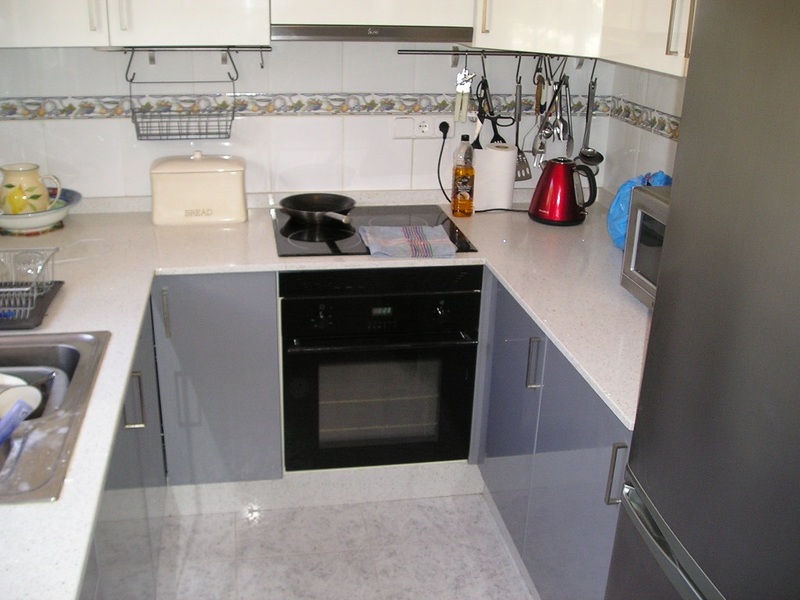 Main supermarkets are in Los Alcazares or San Javier both of which are a 5 min drive away. 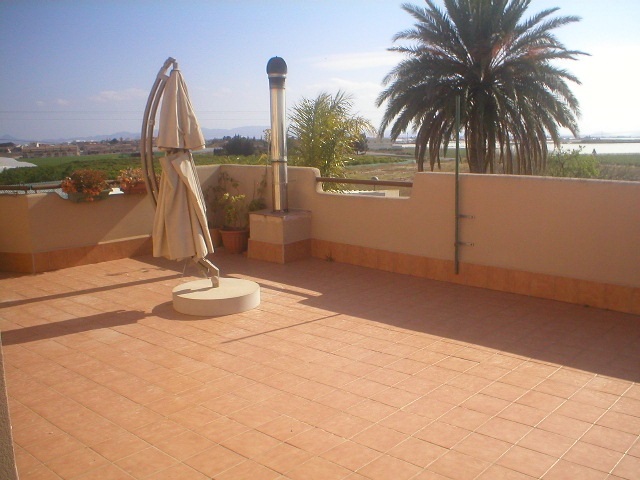 This is a property very near the Costa Calida, Murcia Spain for sale at a realistic price. 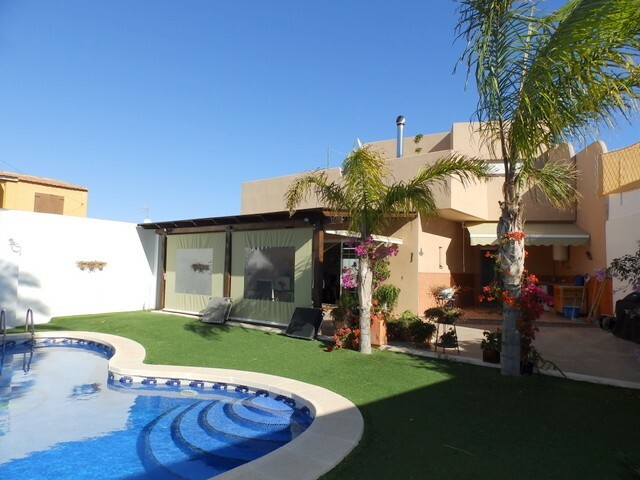 If you would like further information on any of the above properties for sale on the Costa Calida Murcia please see the telephone numbers below or use the Contact Us button to send us an email.